Airtherm Engineering Ltd are proud to announce that we have successfully achieved the SAFEcontractor accreditation for 2014. 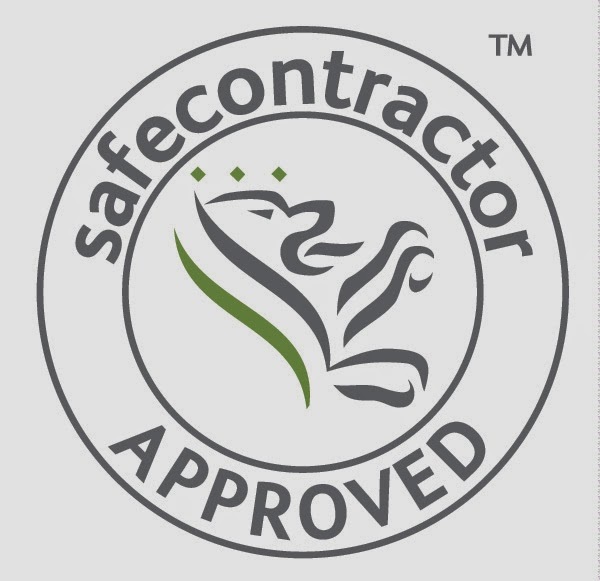 SAFEcontrator are the recognised market leader for contractor’ Health & Safety pre-qualification in the UK. The company’s application for Safecontractor accreditation was driven by the need for a uniform standard across the business. Being SAFEcontractor Accredited shows that we have met the exacting standards of competence in Health and Safety and that we have the ability, experience and resources to carry out specific work in our industry with confidence. We think it’s extremely important to implement a safe working environment and being accredited with SAFEcontractor helps show our strength in this particular area.